PHARR — As part of efforts to increase fluidity on the Pharr-Reynosa International Bridge, the bridge held a conference Thursday to educate maquiladora workers on problems at customs. 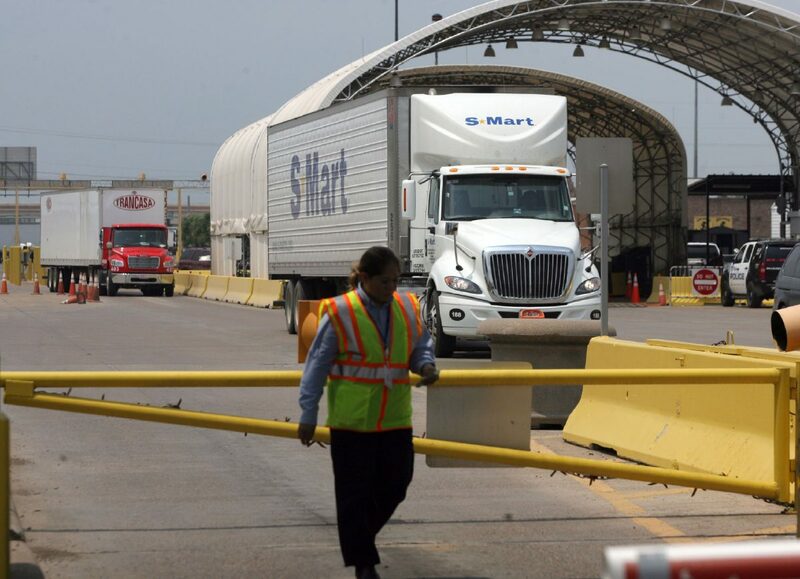 License plate, driver information and entry document troubles often plague those in the trade industry, according to Pedro Peña, Customs and Border Protection’s automated commercial environment ambassador. Peña informed the room of maquiladora workers, many from Reynosa, on Thursday of the problems they can avoid by making sure license plates on their cargo trucks are up to date and registered, their driver information matches the driver and the manifest and their entry numbers are correct. Peña also focused on CBP’s Customs-Trade Partnership Against Terrorism program, which works with those working in trade across the globe on supply chain security. It’s a voluntary program that takes some work on the trader’s part. There’s an application, security profile and vetting process. Members must then be validated within one year of being certified. There’s then a revalidation process every four years. There are big benefits to being CT-PAT certified, such as expediting cargo through quicker lanes on international bridges and avoiding the heavy wait times. Humberto Ortiz Leal, who works in trade in Reynosa, said Thursday he wants to become CT-PAT certified. “It would be great for business,” he said.